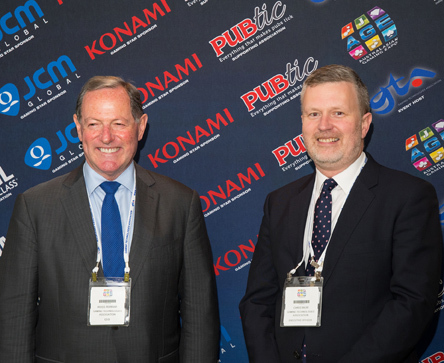 The long-serving CEO of the Gaming Technologies Association, Ross Ferrar, steps down on a high following another greatest ever year at the Gaming Expo. The 29th annual Australasian Gaming Expo (AGE) took place 14-16 August at the ICC Sydney, setting a new attendance record with 8,638 visitors. This was a seven per cent increase over 2017, which itself was also a record year, counting visitors from 26 countries, with strong showings from New Zealand and the USA and close to 100 senior executives from Asia. 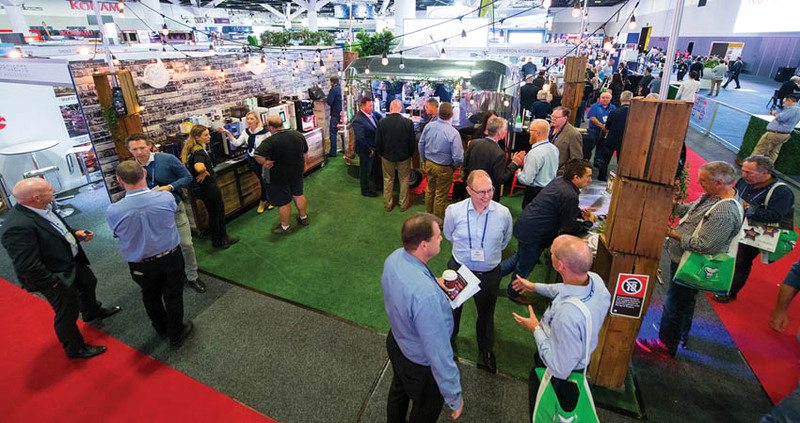 In 2018 the AGE showcased 237 exhibitors, with the all-important People’s Choice Award going to AGE veteran John Hennessy for his Hennessy Handcrafted Coffee stand, with cheeky cocktail party. 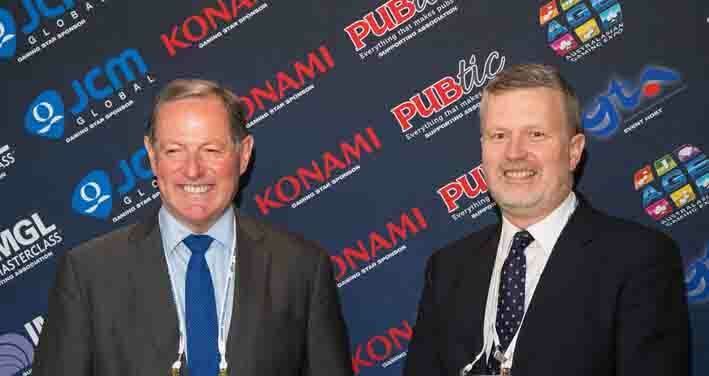 Winding up more than a decade and a half of gaming politics and ever-growing Expos, the Gaming Technologies Association (GTA) today announced the retirement of chief executive Ross Ferrar, and the appointment of Chris Muir as CEO. “I would like to thank Ross for his service to the GTA for the past 17 years,” offered GTA chairman and senior vice-president of Scientific Gaming Adrian Halpenny. “He has been a keen and steadfast advocate for the Association and its members and has had a distinguished career in the industry. “Under Ross’ leadership, the GTA has developed a strong record of advocating for its members in support of a robust and sound regulatory environment and has made an important contribution to the public discussion around our industry. Incoming CEO Chris Muir arrives via senior roles in both NSW and Federal governments, and says he is looking forward to taking up the challenge. The 2019 AGE will take place at the ICC on 13-15 August. More information at www.austgamingexpo.com.